Patanjali product are becoming popular day by day. Their toothpaste is good, before I used some other brand and sometime end up having bleeding gum (when you see blood while brushing your teeth). Buth thanks to Patanjali dant kanti I haven’t noticed any problem regarding my gum. From this same brand comes this shampoo called kesh kanti. I always wanted to try the patanjali products but was unable to locate the shops. Thanks to the e-commerce websites which now sells patanjali products. I have dry and rough hair with a few split ends which reaches few inches above my elbow. Prevents hair fall and dryness, make them thick and beautiful. 24 months from the date of mfd. Apply 2-5 ml on wet hair, massage gently for 1 minute and then rinse with water. The packaging of the product is very simple. It comes in yellow bottle whit orange flip open cap, which is travel friendly. Then this shampoo gives good results. Otherwise you may end up having dry scalp and frizzy hair. The only reason behind using this shampoo is that it has reduced my hair fall where other shampoo brands failed. Just a little amount is needed to clean hair and scalp. Oil you hair before using this shampoo otherwise it will make hair and scalp dry. Hi..thank you for your review. It helped me alot. I have one query, is this shampoo is a mild shampoo ? The shampoo is not mild and makes your hair dry which is due to the SLES presence. Yes kesh kanti really works. Hair cleanser is a term used for the product used to clean hair it could be a shampoo or a solution of vinegar and baking soda. Is this product really works to reduce hair fall? i tried many brands but the result is same. I am loosing my hair from the roots…….please suggest me. if i use this product than after how many wash i can see the result? Thanks for stopping by my blog. This shampoo cause very less hair fall I would say. Shampoos are used to clean hair and scalp but some might cause hair fall. If you want to make your hair stronger you should try trichup or ashwini hair oil. I have heard that trichup is effective in reducing hair fall. And I am currently testing ashwini hair oil a review on this will soon be posted. my hair fall problem lot of hair is going .pla help me. Hair falls due to lack of sleep, stomach problem, dandruff, using shampoo congaing harsh chemicals and many others. Please try to observe what you are doing wrong and use mild shampoo to wash your hair. Also use some hair packs or hair oils that will make your hair strong from its roots. Trichup oil and Ashwani oil are both good in reducing hair fall. 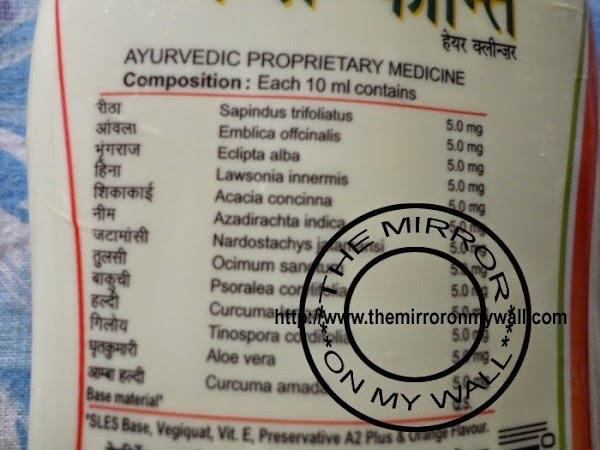 Fabindia, Herbal Essence and Himalaya have some good conditioners and they are tough herbal brands but their conditioners contains some chemicals. Use conditioners that are specifically meant for stopping hair fall and use mild shampoo. We don’t have hair care range from LAKME in India I guess it is available in USA. You can use conditioners from Matrix, Tresemme, Dove and Pantene they also makes hair soft and doesn’t give hair fall. Patanjli products really works. But i want PATANJALI’s SUNS SCREEN WITH HIGH SPF’as early as possible. It’s my request to BABAJI that u please produce a sun screen. We r thankful to u. 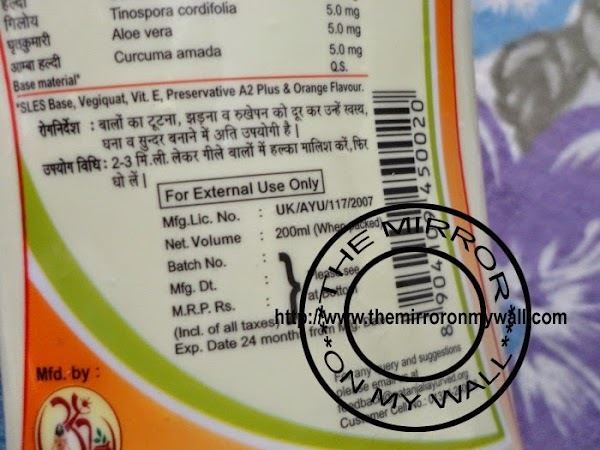 Yes Patanjali products are safe and very affordable. And am really suffring frm hairfall frm past 6 months. . I tried many oil’s and shampoo’s but still they did’nt work for me. 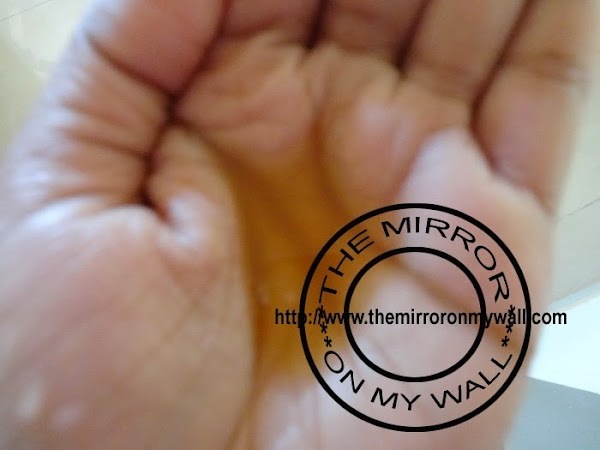 Many a time i blow my hand on my hairs and i gt 4 to 5 hair in my hand. . . Approx 20 to 25 a day. .
And also my hairs r thinning day by day. .
Just wanna ask u dat kesh kanti is really effective for hairfall and thinning of hairs or not. ? I haven’t faced any hair fall problem while using this shampoo. But if you really want a solution for hair fall then try using shampoos that are made for hair fall like pantene hair fall and tresemme. In my case both has helped in controlling hair fall recently and I hope it works for you too. okei thanks for responding. . but i am already using pantene now a days but it did’nt showing any positive result on my hairs. . . Couple of months b4 i also tried dove and sunsilk bt did’nt gt much result. Instead of gaining result i found dat my hairs r thinning. Wen i was 18 my hairs were so damn thick but at present they r thinning and falling daily. . So am thinking to go for Kesh kanti now. 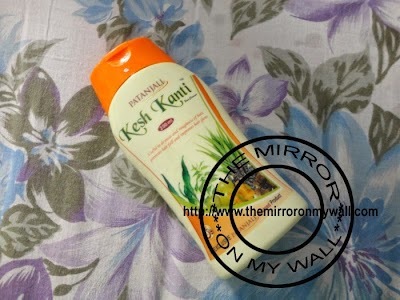 Try using kesh kanti it is herbal and might work for your hair. Some shampoos gives me hair fall like the milk protein from the same brand. But i never faced any problem from kash kanti. I was suffering from the same problem. I have tried almost every brand like pantene dove sunsilk but none of them worked. Finally I moved to kesh kanti and it was a big surprise for me as my hairfall had gone forever. I m using this product since last one year and don’t have any problem of hair fall. My hair are getting thicker day by day , shiny and black as they were never before. I M totally satisfied with its performance and will be using it life long. M really very happy with my hair since last one year. Use the shampoo for at least two months with patience and ur problems will be solved. I have used it daily during summers for about a month without noticing any side effects. I always apply oil a night before hair wash. 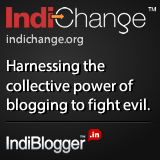 I really loved ur blog!! 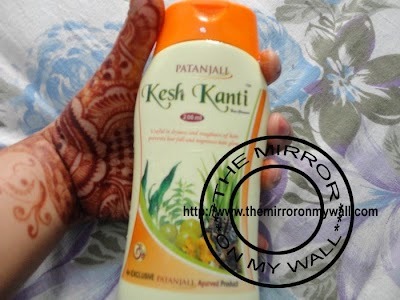 pathanjali kesh kanti or meera herbal hair wash powder? 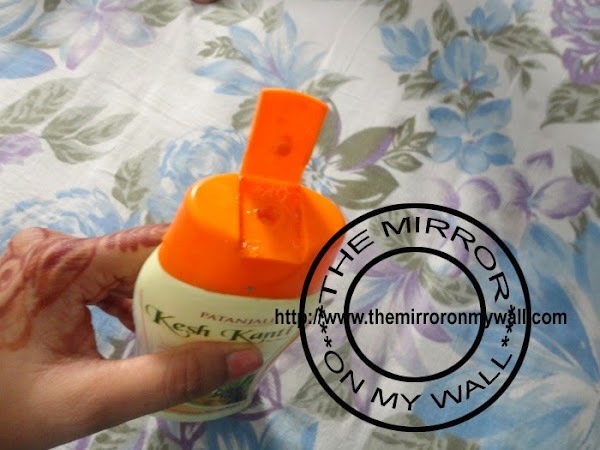 If you have dry hair I would suggest meera but if you have oily hair or usually oil your hair before washing then kesh kanti is also a good option for everyday wash.
i have dandruff and hairfall prblm can i use this? i previously used (from 2 months) patanjali anti dandruff shampoo and Himalaya anti dandruff hairoil. Itching of scalp is reduced like whn i did shampoo, aftr 2nd day itching started and dandruff appears on hair bt now aftr 3 days dandruff shows on my head. My dandruff problem is not completely gone and hair fall problem become worst, my hair used to be thick in school n colg days bt from 2-3 years they are thin. 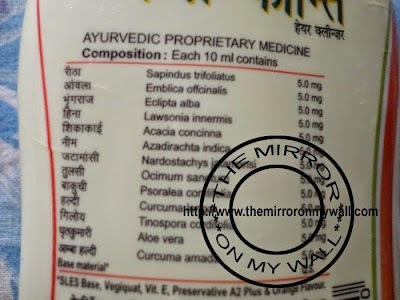 so please tell me good shampoo and hairoil from patanjali brand, i want everything ayurvedic.. cnt trust chemical brands coz i m fed up of using them. i have bought this patanjali kesh kanti shampoo and patanjali coconut hair oil. still i want expert’s opinion about it. I use this shampoo on alternate days after oiling my hair. But since i have Bob it and think hair & I oil my hair regularly,they look greasy and my face looks oily as well. So if I oil my hair keep it overnight and wash next day with this shampoo will my hair get damaged or they will be healthy as they are now ? I have done the same thing for 2-3 months without facing any hair problem. But all hair types are different and if you experience any hair fall or dry damaged hair them I would suggest stop using this. i Have found this shampoo to make my hair very silky and smooth but i use kesh kanti hair oil before using so it helps a lot.